No more than three years ago, homeowners across the country had all but given up on the return of equity. Depreciation had taken its toll, and many homeowners were left with nothing. In fact, foreclosures were historically high following the recession. However, in the face of an expanding economy and improving market conditions, equity has made a resounding comeback. Appreciation rates have seen some home prices across the country surpass their pre-recession highs. Homeowners, of course, are thrilled by the prospect of increasing equity and price gains. Prospective buyers, on the other hand, are a little more reserved in their celebrations. The housing supply can’t keep up with demand in most parts of the country, only causing prices to increase further. Despite a relatively slow March, home prices have demonstrated a propensity for growth. Accordingly, appreciation rates are responsible for the return of so-called “frothy” markets. Prices in the nation’s top 20 housing markets were 4.6 percent higher in January than in January 2014, according to the latest reading from S&P/Case Shiller. With the rate of appreciation on the rise, some markets are becoming overvalued. In cities like Las Vegas, Phoenix, Riverside, and Miami, the growth is eerily reminiscent of the pre-recession price bubble. These cities, and many more, are becoming overvalued. “Now, these cities are back on the rise, with prices in each up more than 45 percent since the low reached in 2011. Significant numbers of underwater mortgages remain, holding down supply, and demand has been bolstered by outside investors. With these unique market pressures, all four have climbed near the top of the Sustainable Home Price (SHP) model’s most overvalued city list,” Fitch Ratings’ Director Stefan Hilts wrote in a new report. While Las Vegas and Phoenix were the epitome of a boom and bust market during the last recession, they have been replaced. There is one state that appears to be more overvalued than any other: Texas. 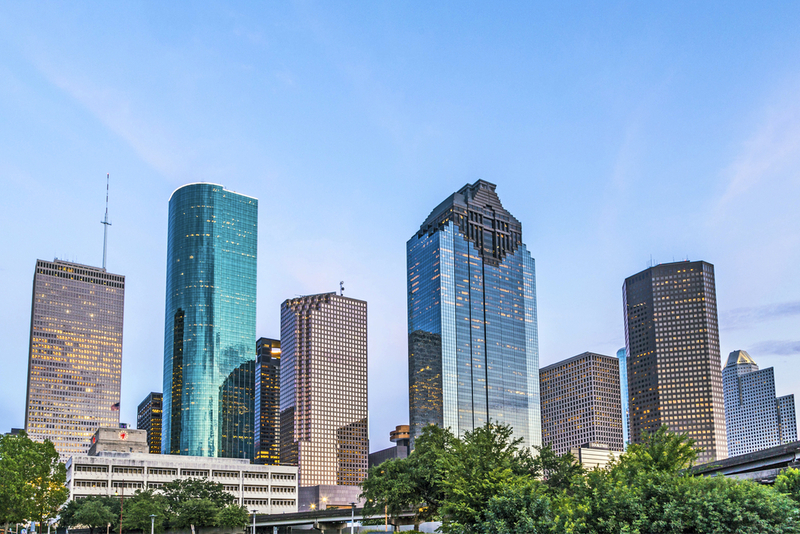 Houston and Austin, in particular, top the list of overvalued markets. Strangely enough, Texas markets – for the most part – remained immune to fluctuations in the past. Home values demonstrated very little tendency to move up or down. However, in the wake of the latest recession, individual Texas markets began to flourish under their own merits. Strong, local economies promoted growth like never before. Now, Austin and Houston top the list of the most overvalued markets. “These are the cities experiencing a classic boom. Although Fitch identifies many of these cities as overvalued, this is from over-exuberant growth, rather than a lack of strong fundamentals,” Hilts said. Texas markets are unique – in that- overvaluation is the result of strong fundamentals. However, the same is not the case for most other markets across the country. Overvaluation in the vast majority of other markets is due, largely in part, to a very tight inventory. Supply can’t keep up with demand, which allows owners to jack up the prices. In turn, buyers are competing with each other. Sometimes their only option is to offer way more than the asking price, further skewing the market. With the spring market finally upon us, we have seen demand increase. However, supply has not been able to keep pace. There is a growing disconnect between supply and demand. Some buyers won’t even put their homes up for sale out of fear they won’t be able to find an affordable property.